Your Trade Account Application has been received. You will receive an email within 24hrs with your username and password which will enable you to login to the yourBuildPlans Trade Account section of our website. ​This contains lots of help and guidance to help you market your new home extension design service, and is the easy and convenient way for you to submit details of a new project for quotation. You can also keep track of the projects that you have submitted, their quotation details, as well as guidance to completing a site survey if you would prefer to do these yourself. 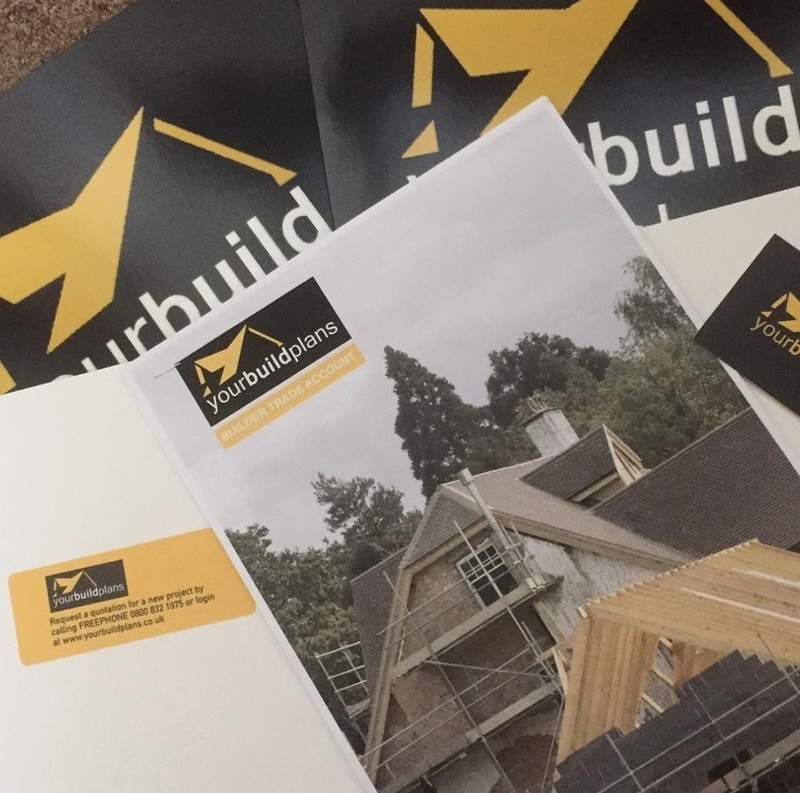 Over the next few days you will also receive a welcome pack in the post which will contain your Trade Account details, further help and advice, as well as an example set of Building Plans created using your company logo and/or branding. ​Not only do these plans give you a feel for the quality of yourBuildPlans work, but also provides you with an initial set of drawings branded in your company logo that you can use in the promotion of your new design service. Any questions or queries in the meantime, or to submit your first project, feel free to contact the Your Build Plans Trade Account team on freephone 0800 832 1975, Monday to Friday 8.30 am until 6pm, or Saturday, 8.30am until 3pm. ​Lets build your building business together.